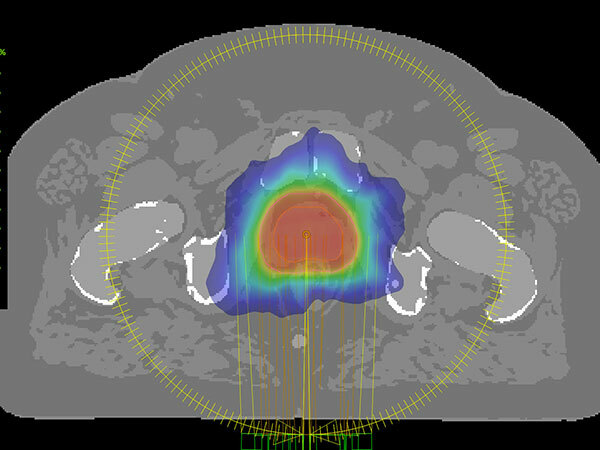 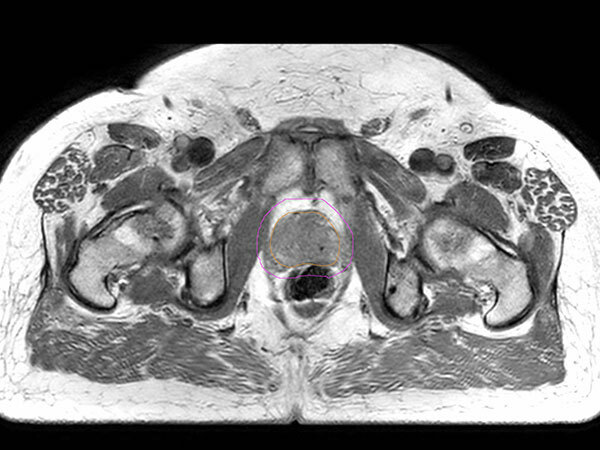 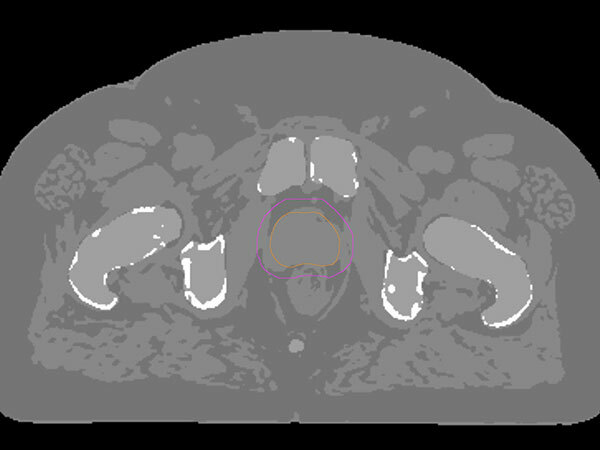 77-year-old male with prostate cancer cT3aN0M0, Gleason 8 and PSA 52 µg/L referred to androgen deprivation and radiation therapy with a prescribed dose of 50 Gy to the pelvic lymph node regions and 76 Gy to the prostate. 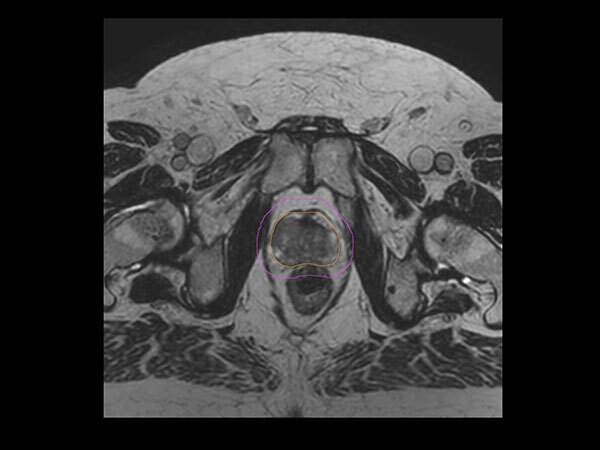 Patient underwent MRI on Ingenia MR-RT 1.5T using FlexCoverage Anterior Coil in combination with the integrated Posterior Coil. 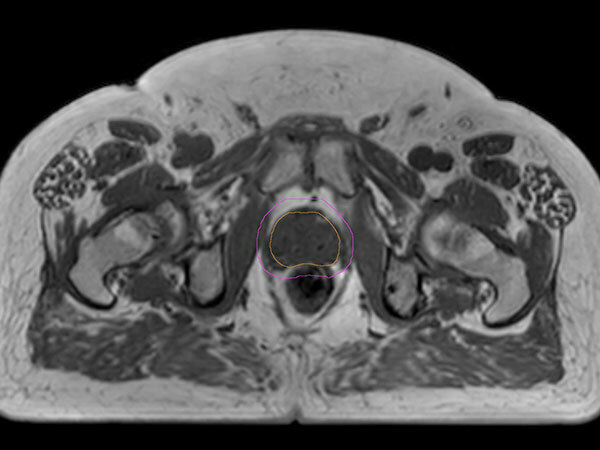 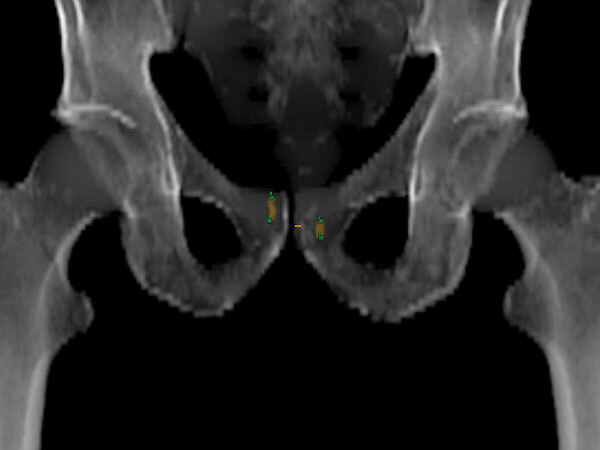 Dose planning was performed on MRI imaging data.